If we’re going to be totally honest with you, we only love Chinese New Year (CNY) for 2 things: the ang paos and an excuse to pig out. 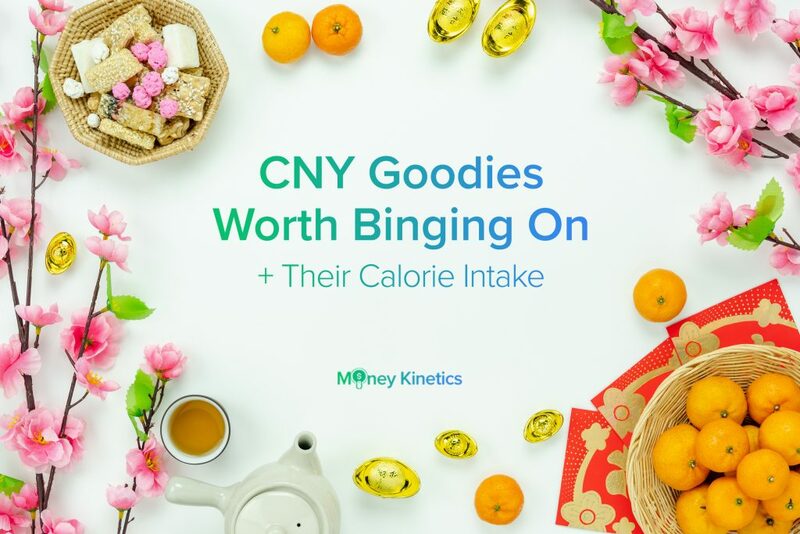 Yup, CNY is one of the rare moments where it’s probably excusable to gain those extra calories. That said, it pays to know how much calories you’re consuming, with each passing CNY goodie. You’ll probably want to keep your hands away from that box of pineapple tarts, just saying. 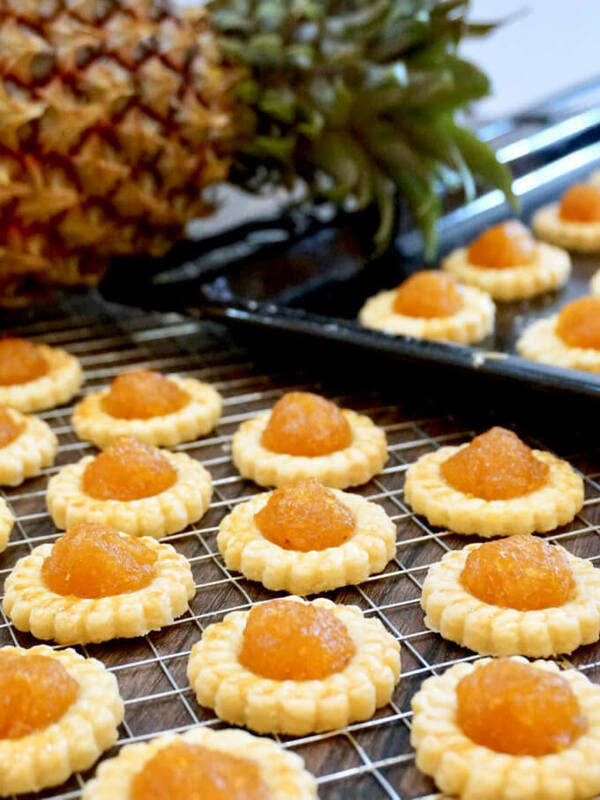 A popular snack for Spring Festival, with their soft, buttery, yet crunchy consistency, pineapple tarts are best accompanied by pineapple jam. Just like Spring, they have a fresh, sweet taste, and a contrasting consistency. Just be careful to note how much you’re ingesting. This treat is probably the most sinful out of them all. 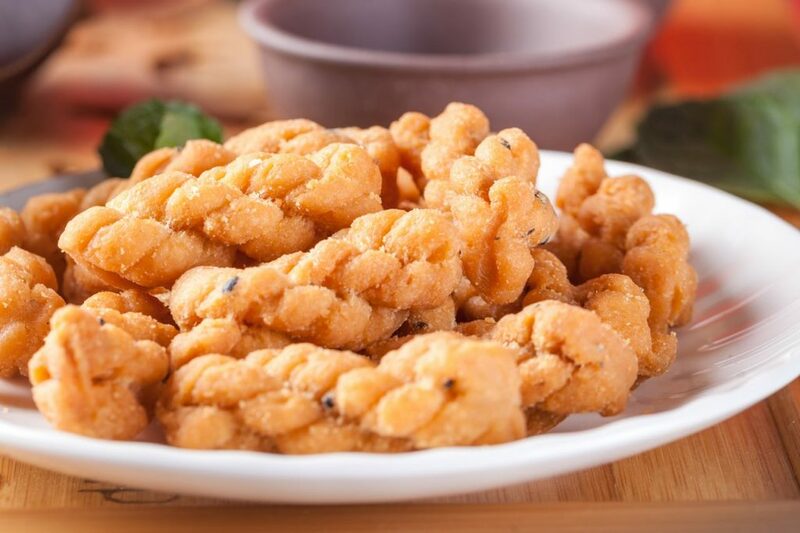 But who can keep our hands off that crunchy piece of fish skin generously coated in a generous amount of salted egg? 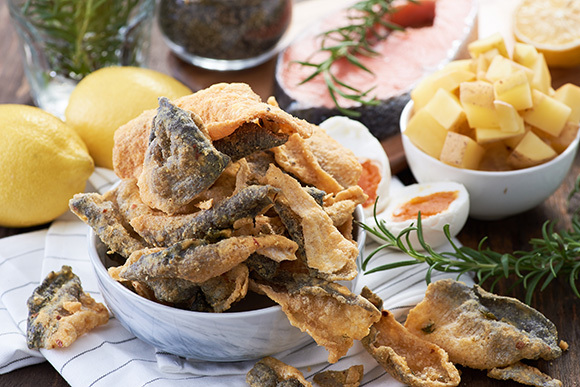 Salted fish skin with a sweet beverage or beer anyone? Finally something that doesn’t seem too cancerous. 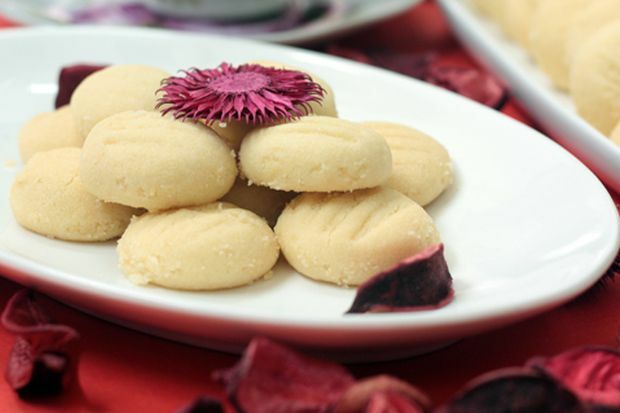 This is another cookie you’ll love because of its smooth texture and aroma. The main ingredients are coconut cream, pandan leaves and tapioca, which rise in the oven. Fun fact: that’s exactly what its name means: “to rise”. It’s no wonder then that these cookies were used as worship offerings, shaped into different objects like goldfish for richness and chrysanthemums for good luck. CNY is not CNY without the holy grail of comfort food: Bak Kwa. However, the number of calories per slice is far from comforting. 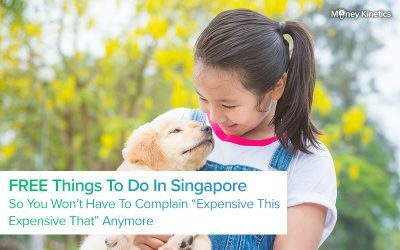 That said, we can cut ourselves some slack this CNY. After all, it’s probably one of the very few moments in a year where we get to savour something so good. 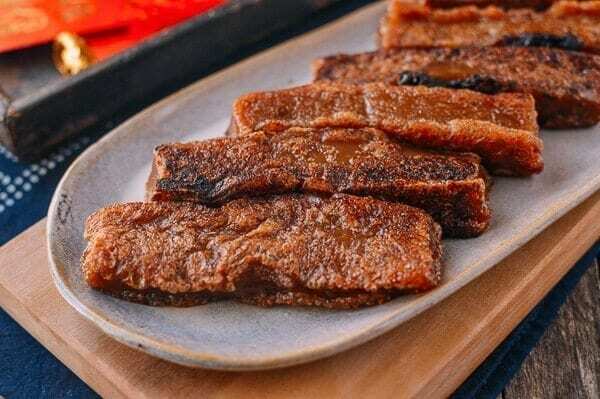 Bak Kwa is made by slicing the pork into thin slices and marinating them with sugar and spices, before air drying them and grilling them over charcoal. 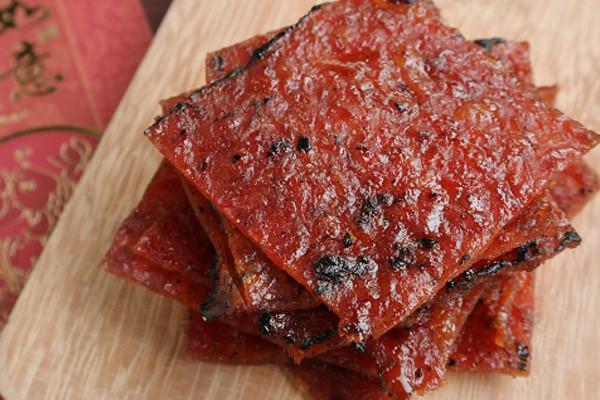 The perfect combination of sweet and salty, Bak Kwa has plenty of spices for good luck. “Small but deadly”. Is probably what you’ll call these little circles of terror. But it’s not surprising considering what goes inside them. 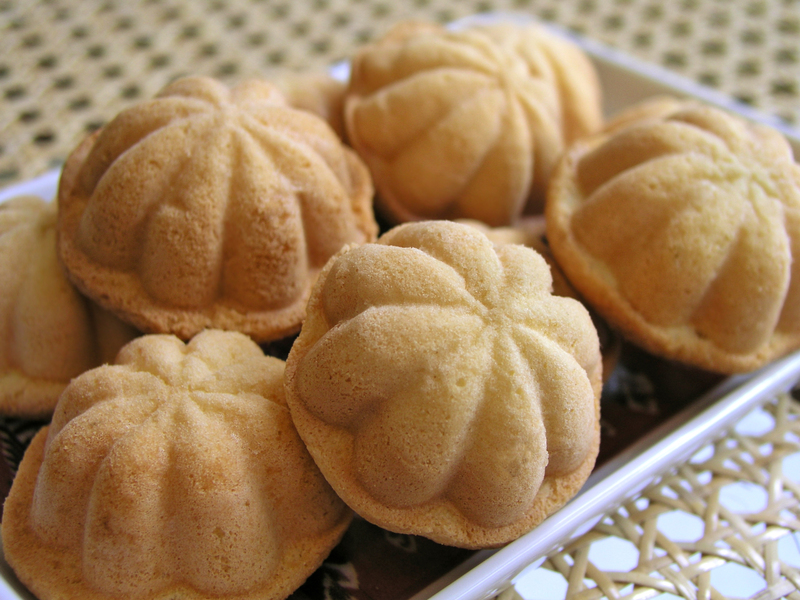 These small and round cookies are easy to make by mixing together flour, ground peanuts and sugar. 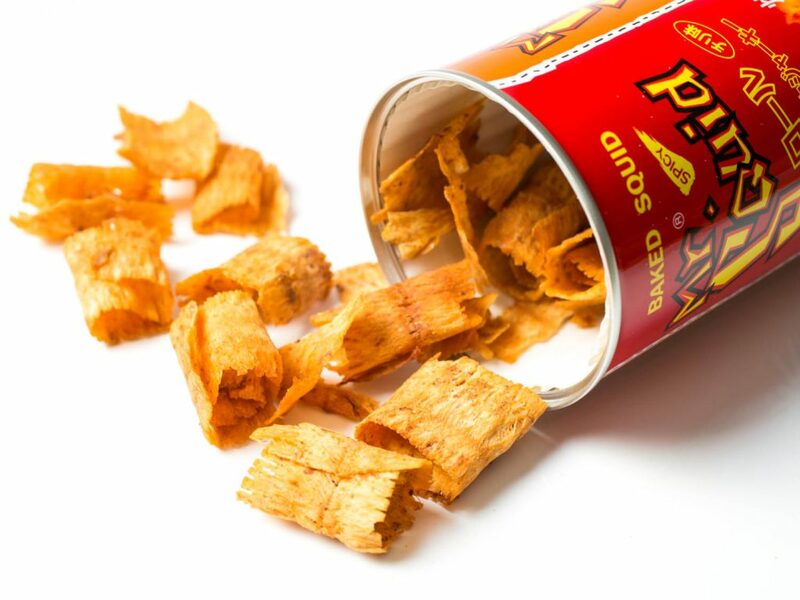 With a combination of peanut butter crunchiness, salty and sugary taste, they’re insanely addictive. Your body will thank you for that. If this wasn’t your favourite childhood snack, you’ve probably been missing out on life. These mini egg sponge cakes are said to have Portuguese origins, but they’re really impressive through their spongy texture and light taste. That said, at 60 calories per piece, they’re honestly not as innocent as you think. You know how once you’ve decided to put your hands into the container of prawn rolls impending doom that there’s no turning back? 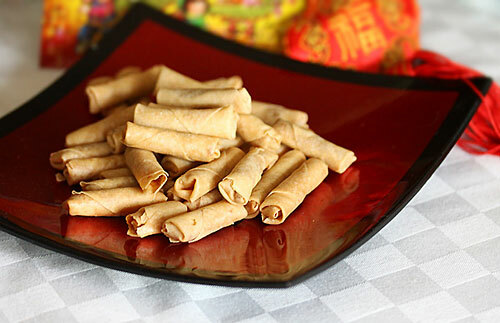 Prawn rolls are another addictive treat because they’re a deep-fried with shrimp paste coated in a spring roll skin. Bottles of prawn rolls are amazing, you can easily make them yourself or find them at most supermarkets. This is going to be the second most deadly item on the list after Bak Kwa. 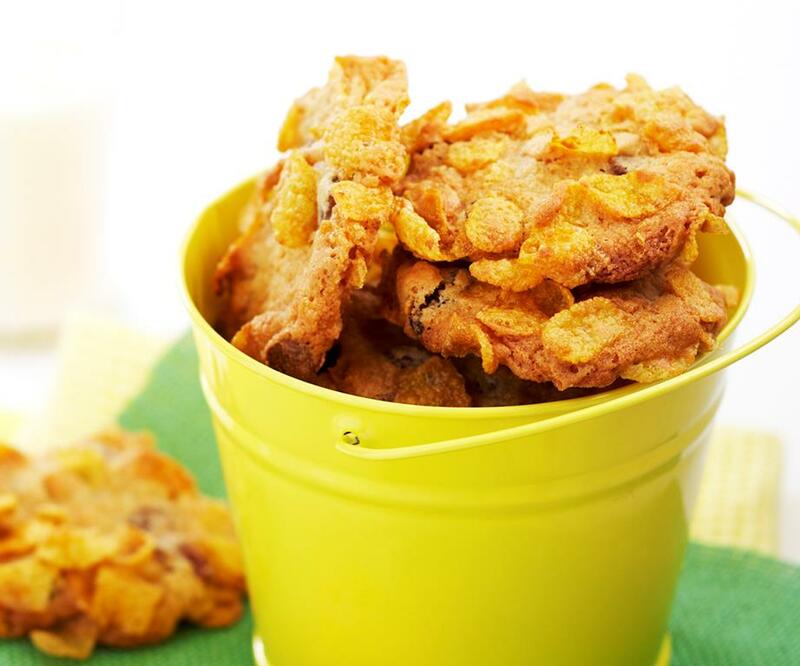 Just like love, these cookies are light, crumbly and just the right amount of sweet. 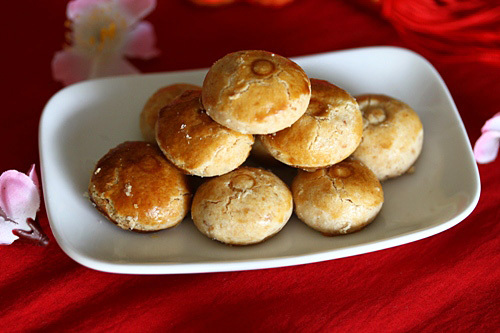 A sticky rice cake with plenty of sugar, Nian Gao symbolises good fortune. Slice it and then deep fry it or steam it for added deliciousness. This is a popular dish every Chinese New Year but the calorie count is now making us think twice about putting a piece into our mouths. Sweet and buttery is all it takes for us to pop these cookies into our mouth. Another crumbly, nutty delight, Sugee Cookies are buttery and made with cashew or macadamia nuts. They’re fresh and renowned for how easily they break apart the instant you put them in your mouth. 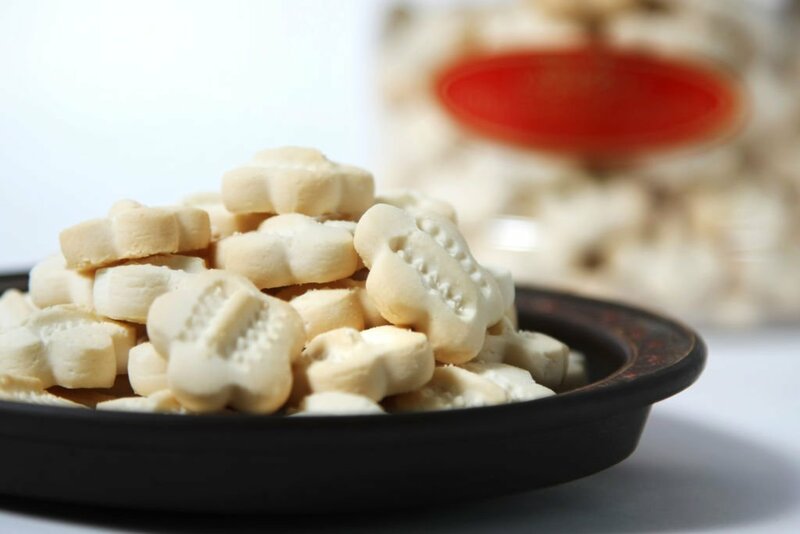 A South-East Asian pastry, honeycomb biscuits have an iconic pattern that makes them resemble honeycombs. Made with coconut milk, flour, eggs and sugar, this dessert has a Scandinavian origin and symbolizes happiness. Bite sized and easy to munch on, this childhood sweet treat is terribly hard to resist. Mandarin oranges are a must every CNY. 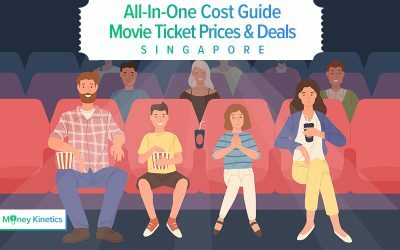 No oranges, no ang paos. 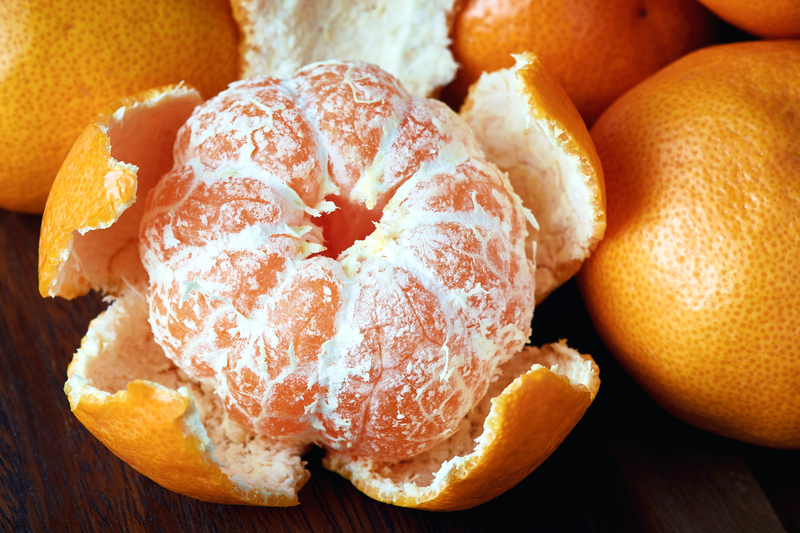 Instead of opting for the various snacks, you can try replacing them with a mandarin orange instead. Their benefits include high levels of Vitamin C (boosts your immune system) and Vitamin A (keeps your eyes healthy). We’re not sure about you. But we can definitely finish one whole container ourselves. Not kidding. Arrowhead chips are dangerously addictive and these chips are only available only during CNY, making them an extremely rare commodity. 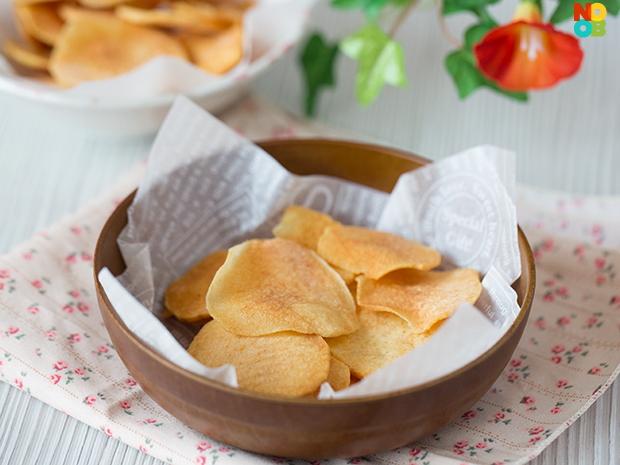 Compared to potato, arrowhead chips have a higher content of protein, and taste way better. This simple, no frills snack is a gentle reminder that happiness can lie in the simplest things. To prepare this dish, all you need to do is to unroll the crabstick into a nice flat sheet, tear the crab stick into small slices, spray them with cooking oil and deep fry them till they turn a golden brown. 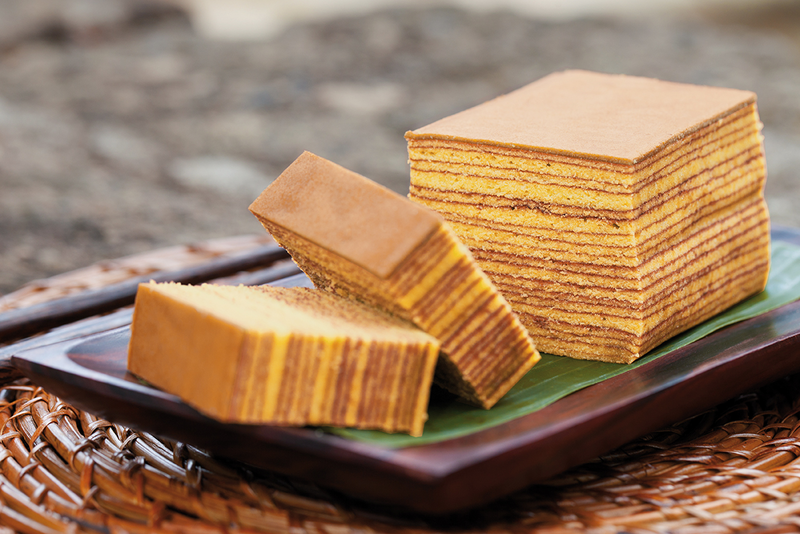 The rich, buttery taste of kueh lapis is what keeps us wanting more. Unfortunately, the amount of butter used in making the kueh lapis is the culprit for its high calorie content. 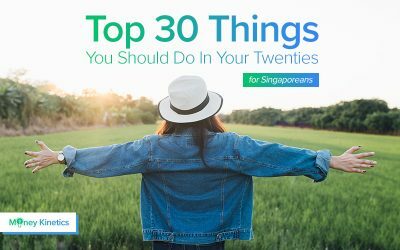 Yes, we love our kueh lapis, but hitting the gym? Not as much. 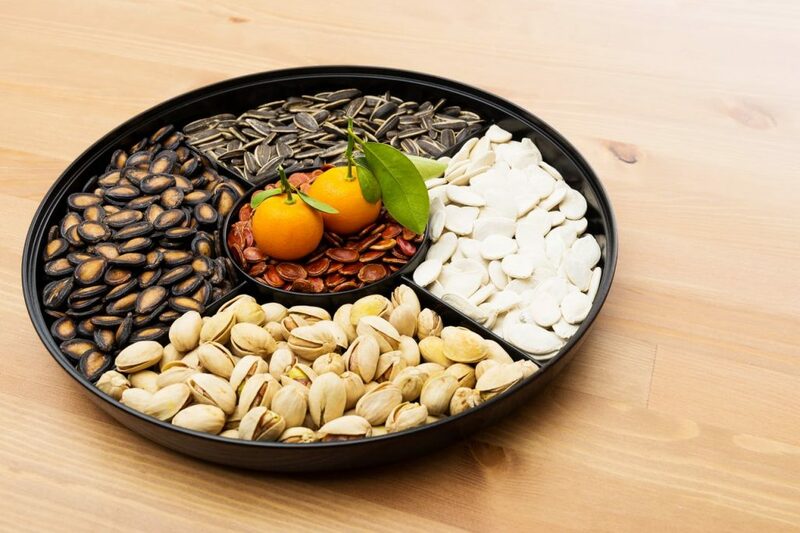 Unsurprisingly, baked seeds may not be as special as the other CNY snacks, but looking at the calories per serving, we’re not complaining. 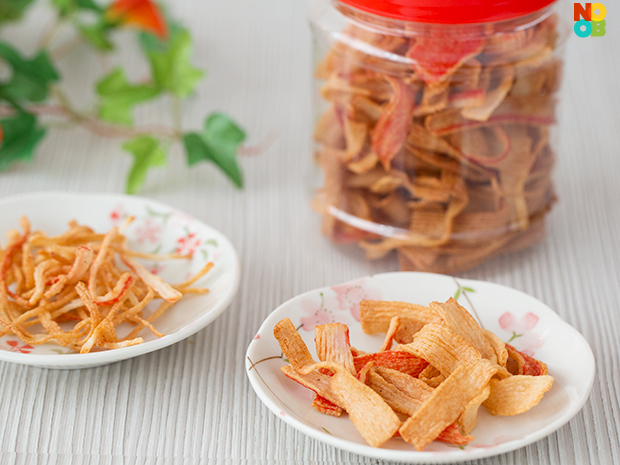 If you’re all about the calorie count, this is probably the only CNY snack you’ll be feasting on this upcoming CNY. Otherwise known as Mahua(麻花), this Chinese fried dough is made of two or three twisted sticks of dough fried in peanut oil. Depending on your preference, they can be served either sweet or salty. 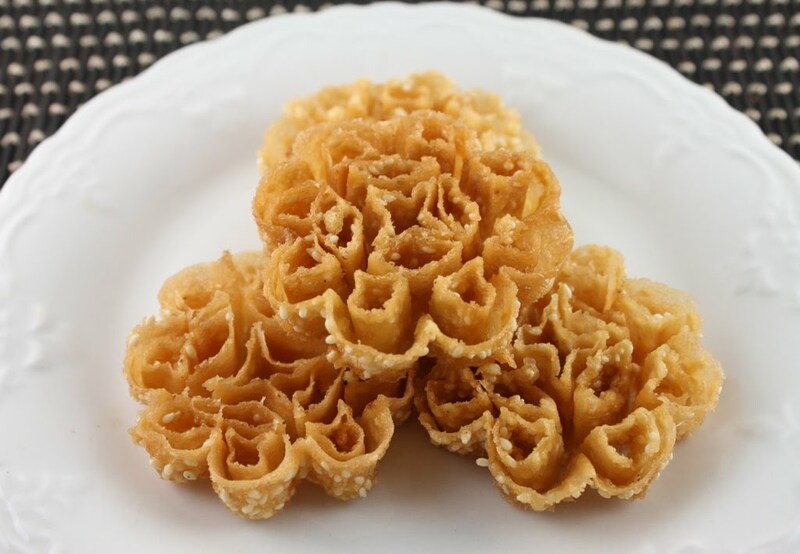 These aromatic and sweet fried treats are a symbol of health, triumph over your enemies, and therefore perfect for celebrating the Chinese New Year. We’re not too sure about the calorie per piece though. Take one bite into this delicacy and you’ll experience a medley of flavours: sweet, spicy and salty. 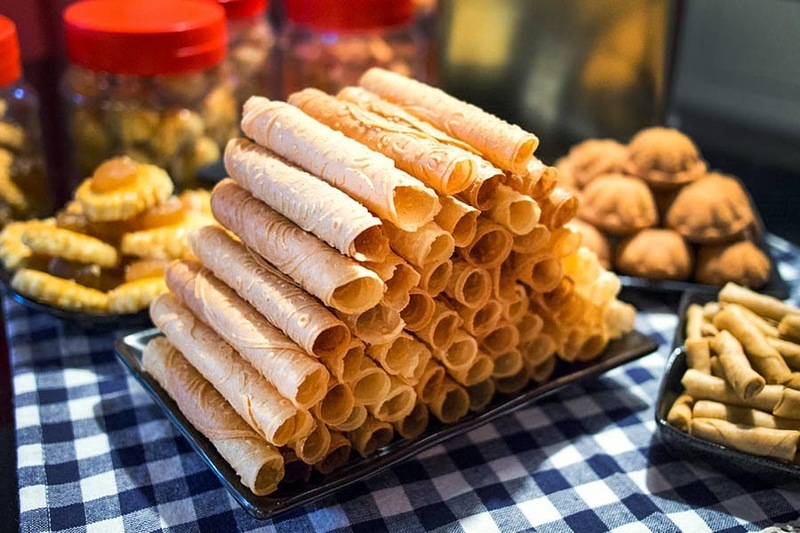 Though not as popular as the other CNY snacks, this delicacy is worth a try for the adventurous.